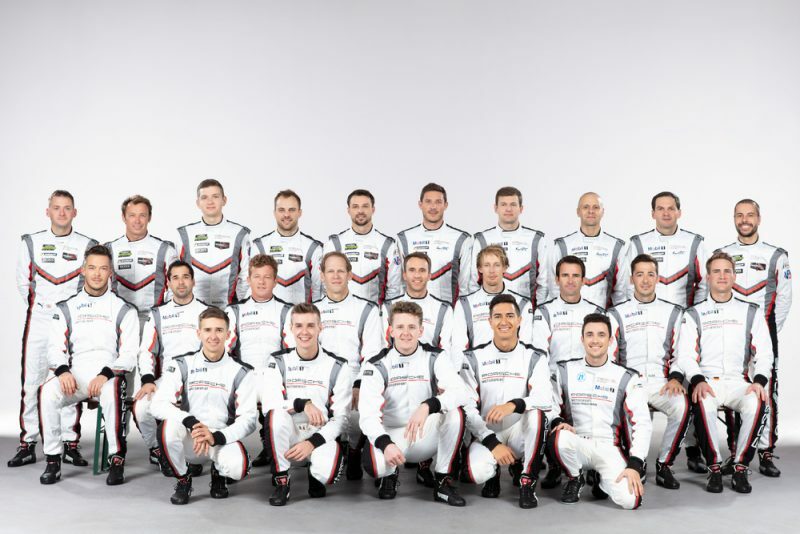 Porsche continues its intensive support of customer teams in worldwide GT3 racing series. The new Porsche 911 GT3 R featuring particularly efficient aerodynamics and significantly improved driveability will be fielded for the first time. Porsche Motorsport has sold 45 units of this customer sport racer. In 2019, strong three-man crews will contest all rounds of the Intercontinental GT Challenge and the Blancpain GT Series Endurance Cup: Romain Dumas, Sven Müller and Mathieu Jaminet as well as Dirk Werner, Dennis Olsen and Matt Campbell. In the Blancpain GT World Challenge America and the ADAC GT Masters, Porsche also supports at least two vehicles run by customer squads in the pro-category. Customer support will also be given at a number of national series and selected events. The successor to the winning Porsche Cayman GT4 Clubsport will celebrate its world premiere on January 3, 2019, at the “Roar before Daytona” tests. The 718 Cayman GT4 Clubsport is the first ever production race car with body parts that are sustainably manufactured: the front hood, doors and rear wing are all made of natural-fibre composite material. Three weeks after its launch, the new clubsport racer will make its race debut at the 24 Hours of Daytona. The GT4 rounds off the clubsport family of Porsche Motorsport, which includes the 911 GT2 RS Clubsport and Porsche 935 models.